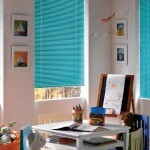 Venetian blinds are commonly seen in office settings. But, they are increasingly popular in lofts, bachelor pads, and homes that require sunlight protection. They feature slats that can be conveniently adjusted to your needs. The controls come in both manual and automated mechanisms. 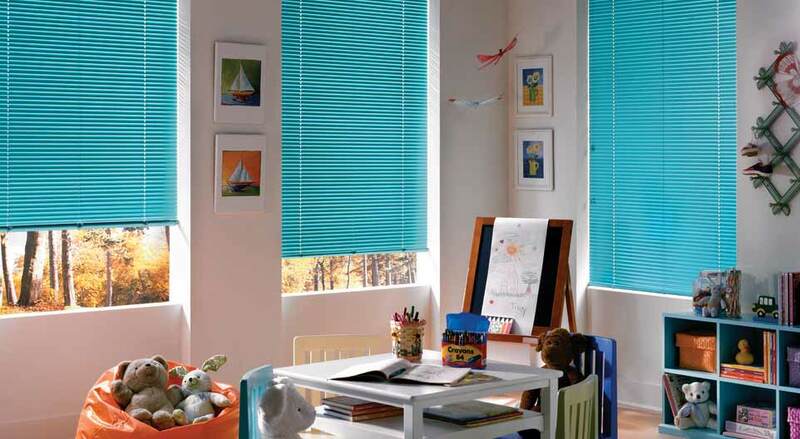 Endless design options – No matter the interior design of a home, venetian blinds can complement and further enhance the physical appearance of the room. There are traditional wooden and practical plastic venetians. Practical mechanism – Opening and closing the slats of venetian blinds is a breeze. Just by pulling or twisting the separate lift cord, any room can be properly illuminated and safe from the sun. The simple mechanism can also hold the desired position until they are again readjusted. There are also automatic systems that permit you to control the slats through a push of the button. 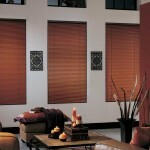 Sturdy construction – This window treatment is known for their durable construction. The hardware which can be in PVC, wood and aluminium can withstand repeated use for years. In fact, the PVC and aluminium are ideal for moist areas like bathrooms and kitchens as they are capable in handling high humidity levels. 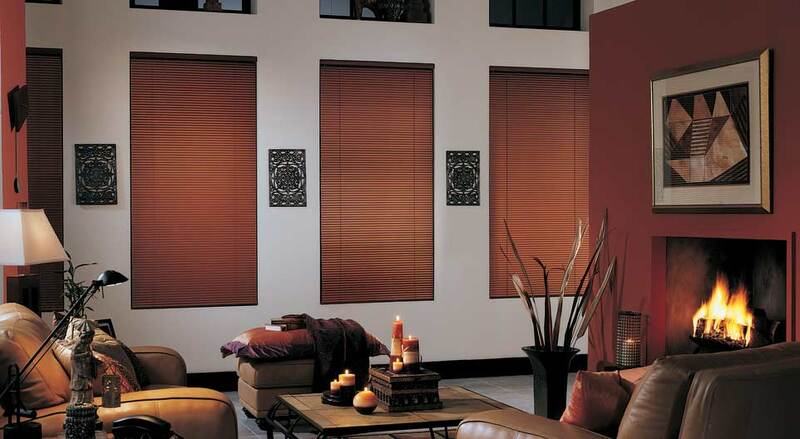 If the venetian style blinds caught your eye, then you’ve come to the right place. 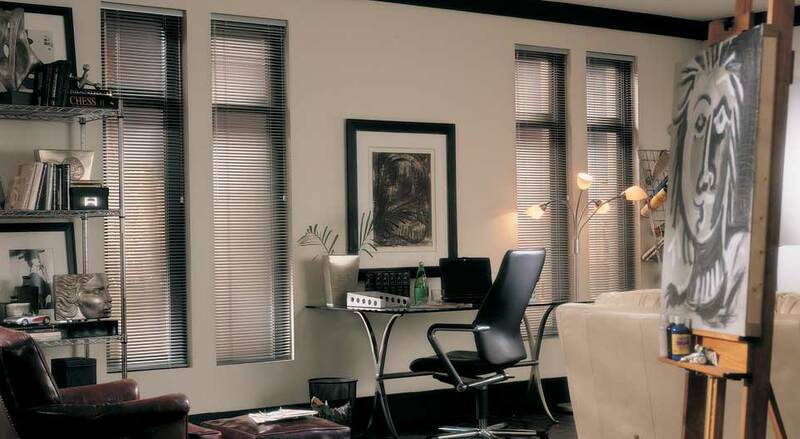 Bring out the elegance of your home with venetian blinds. Contact us today for a consultation. Call 613-730-9090 to get started.